There are over 400 multi-family homes in the Town of Franklin, MA according to records maintained by the town assessors’ department. Owning a multi-family home can be a great investment – you can enjoy positive cash flow and build equity over time. By definition, multi-family homes have two or more dwelling units. In Franklin, most multi-families are 2-to-4 unit structures, but Franklin does have larger scale properties. One multi-family in Franklin has over 30 bedrooms! 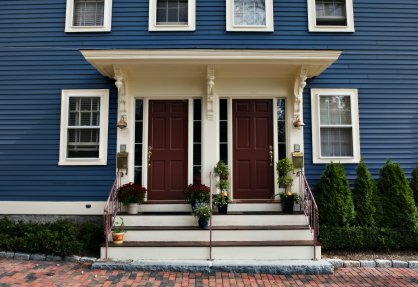 Below are all multi-family homes currently for sale in Franklin, MA. Contact Warren if you’d like to get inside any of the homes shown below.